ISPN announces membership to American Cable Association. ISPN will join the organization which serves almost 7 million subscribers. ISPN Network Services, a leader in managed ISP services to Independent Cable providers across the country has become a member of American Cable Association, ACA. The announcement comes following the annual ACA Summit, March 19-21 in Washington D.C.
ISPN’s membership will give the members of ACA access to ISPN’s suite of back-office ISP services. ISPN provides independent Telco and Cable operators with end-user services such as technical support and email along with network services including diagnostics and provisioning. Operators can utilize ISPN’s workforce and software tools to give greater visibility into their network and how the end-user is using the network. 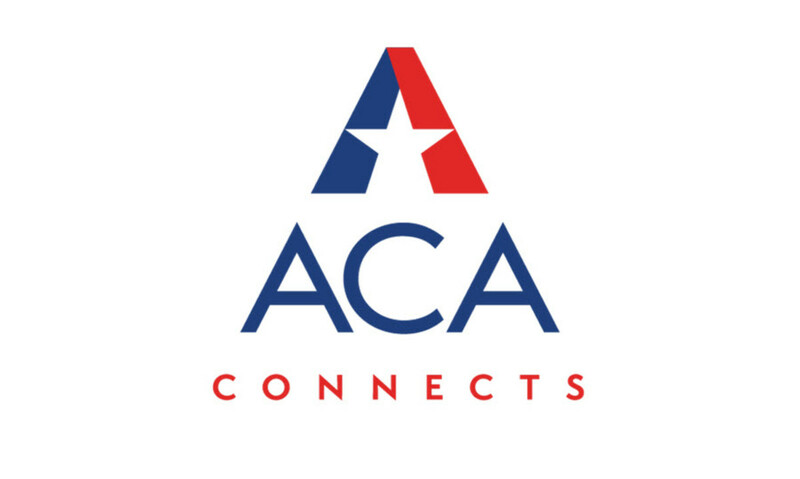 “We are excited for this new affiliation with the ACA. Being that the rural broadband industry is ISPN’s core market, there is a strong synergy between our organizations. ISPN can be a valuable asset to the members of ACA as they look to grow their Internet and Video business,” says Nima Moaveni, ISPN’s Director of Business Development. ISPN provides a complete managed end-user and network services to broadband providers nationwide. The company’s HelpDesk, NetEngine, NetPatrol, eScout and eTech solutions make day to day broadband operations easy for organizations while creating a more efficient, visible and cost-effective business environment. Any organization needing help with technical support, email or network operations can benefit from ISPN’s services. For more information about ISPN, please visit www.ispn.net, LinkedIn, follow @ISPNtweets, or call 913-859-9500.